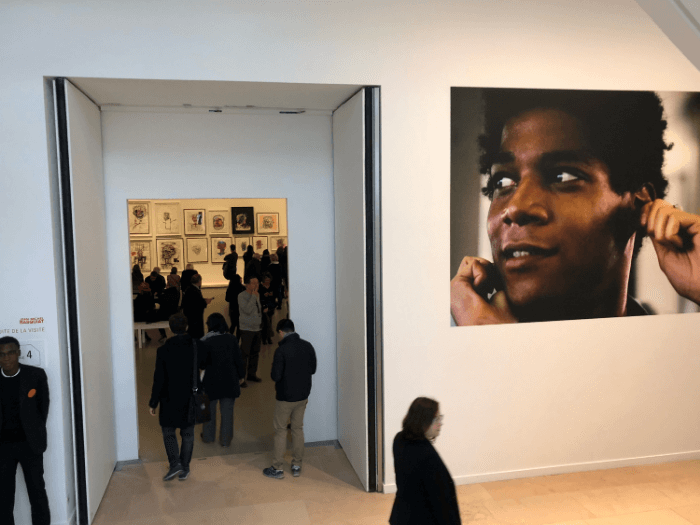 Welcome to Paris, Jean-Michel Basquiat! It almost seems unreal when you consider that a graffiti artist could command as much as 100,000,000 dollars for a single work. That’s not a typo. In 2017, the work “Untitled” by Jean-Michel Basquiat sold at Sotheby’s for $110,000,000. 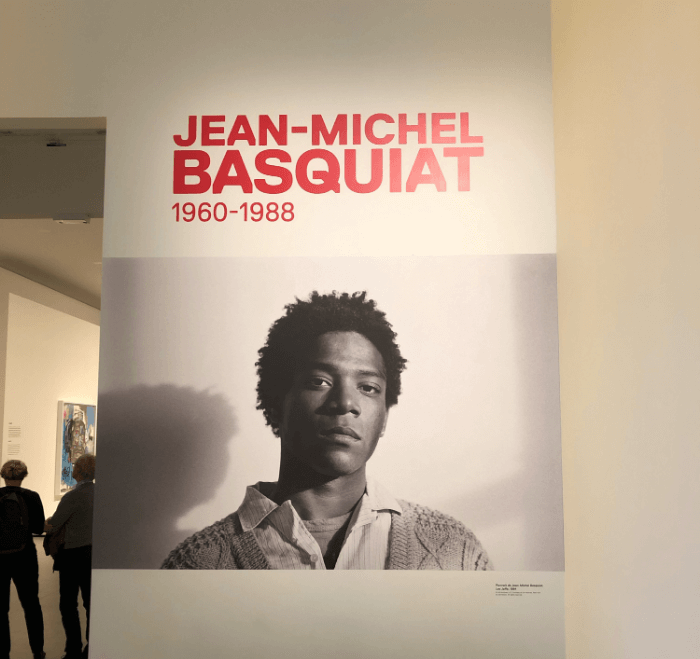 The popularity of this now deceased artist continues to increase, and if you are lucky enough to be in Paris before January 21, 2019, you simply must make the time to experience the Jean-Michel Basquiat exhibit at the Louis Vuitton Foundation. 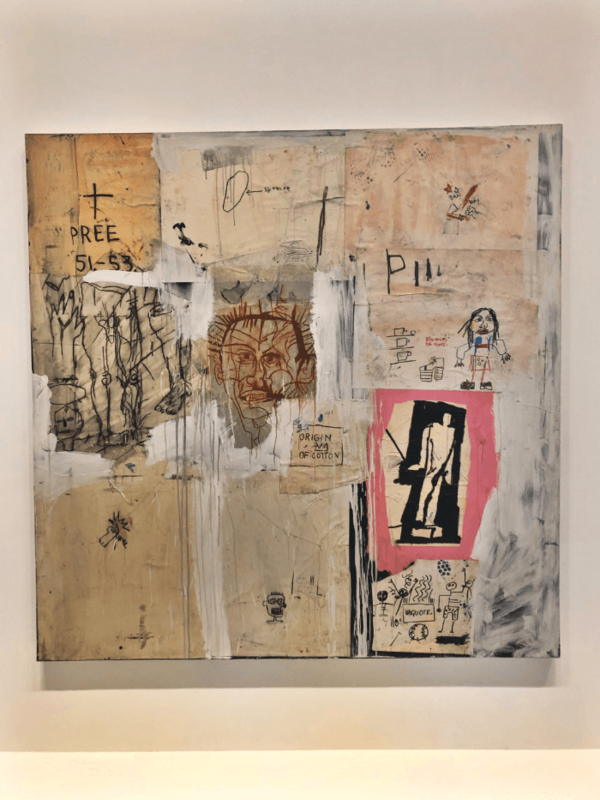 According to The Art Story, “Jean-Michel Basquiat emerged from the “Punk” scene in New York as a gritty, street-smart graffiti artist who successfully crossed over from his “downtown” origins to the international art gallery circuit. 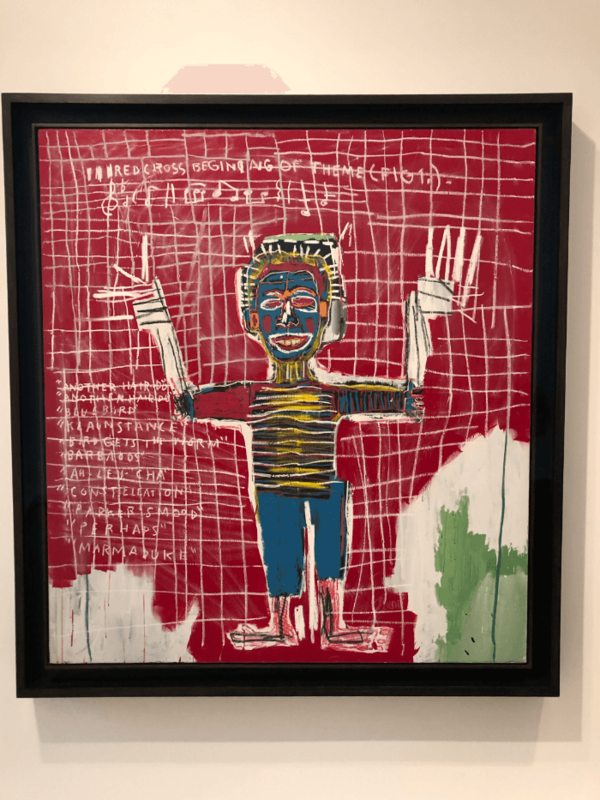 In a few fast-paced years, Basquiat swiftly rose to become one of the most celebrated, and possibly most commercially exploited American “naif” painters of the widely celebrated Neo-Expressionism art movement. Basquiat’s work is one of the few examples of how an early 1980s American Punk, or graffiti-based and counter-cultural practice could become a fully recognized, critically embraced and popularly celebrated artistic phenomenon, indeed not unlike the rise of American Hip Hop during the same era. 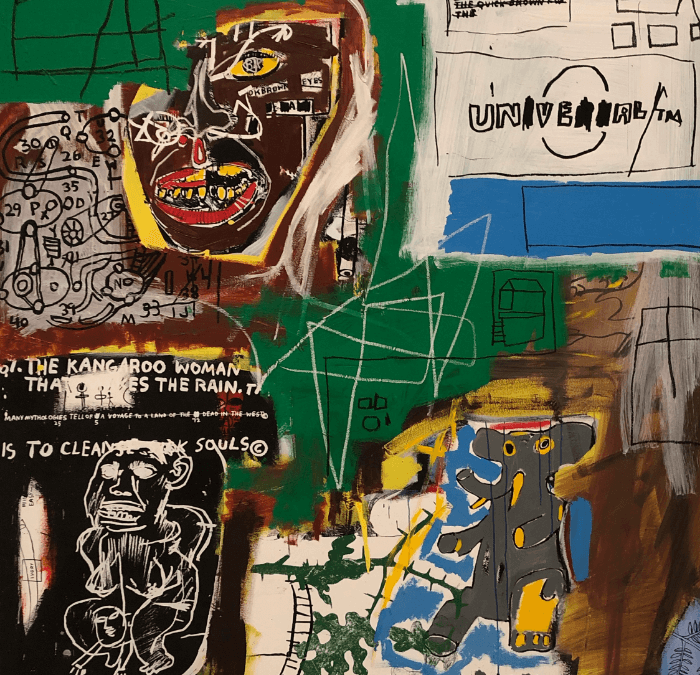 Despite his work’s “unstudied” appearance, Basquiat very skillfully and purposefully brought together in his art a host of disparate traditions, practices, and styles to create a unique kind of visual collage, one deriving, in part, from his urban origins, and in another a more distant, African-Caribbean heritage. 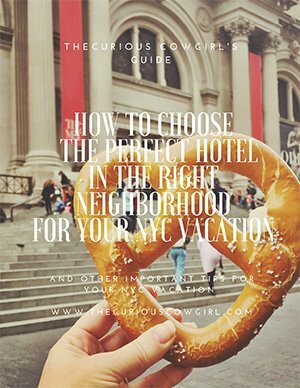 If you take the Metro, which I prefer, take the #1 line to the Les Sablons stop. When you come to the street-level, you will be in a residential neighborhood. Cross the street and walk south along the Blvd. des Sablons until you enter the park, the Bois de Boulogne. Enjoy the stroll, and when the street splits, follow the split to the right and you will be on the Avenue du Mahatma Gandi. 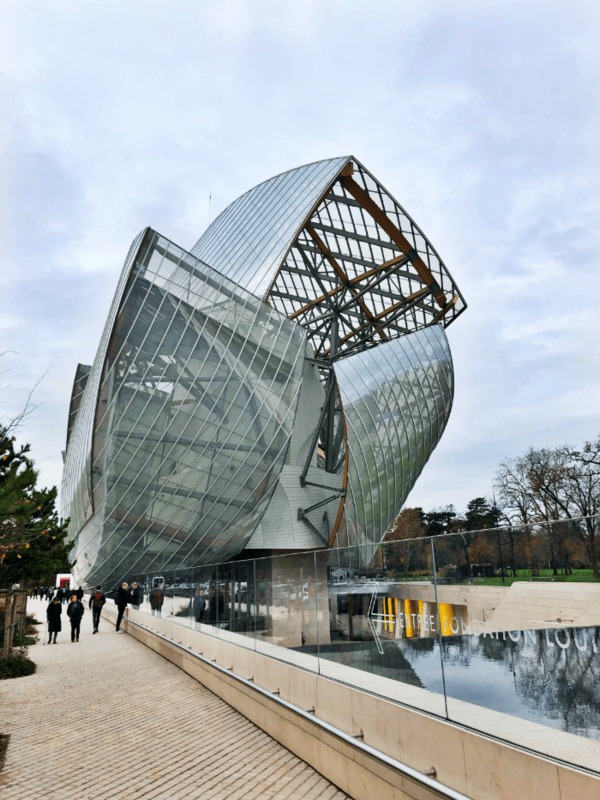 The Louis Vuitton Foundation is down the street on your right in the impressive building designed by Frank Gehry. This should take you about 15-20 minutes. Tickets are 16 Euro each, and the Foundation is closed on Tuesdays, and stays open until 10 almost every night! Due to the popularity of this exhibit, and it’s closing date approaching on January 21, 2019, I’d advise booking your tickets on-line. This location is not near any of the typical tourist spots in Paris, and it would be a shame to venture there, only to find that the exhibit is sold out! 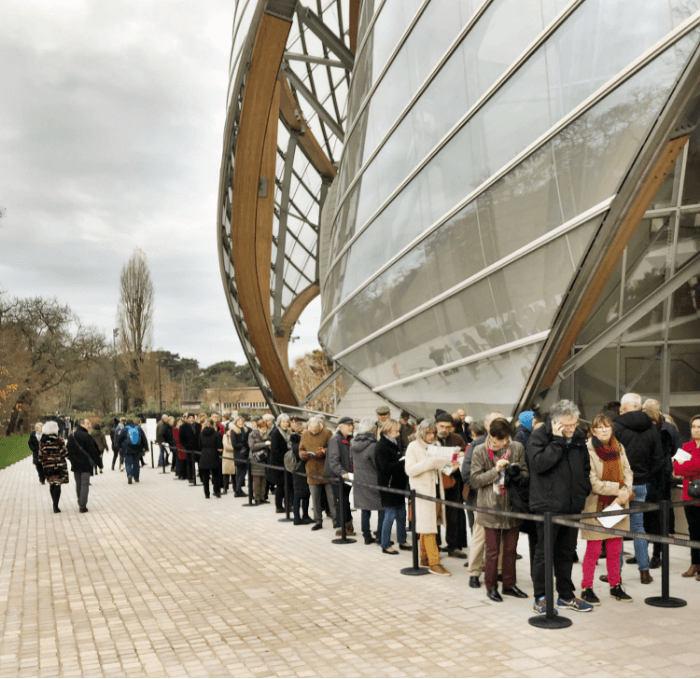 About the Louis Vuitton Foundation: “This project of great philanthropic value for the city of Paris entailed the construction of an exceptional building on municipal public land and a 55-year occupancy agreement with the City of Paris. As a private cultural initiative, it was born of a shared passion and aims to be a stakeholder in the local area. It is rooted in the heart of Greater Paris, in the Bois de Boulogne, where Paris meets Neuilly-sur-Seine. 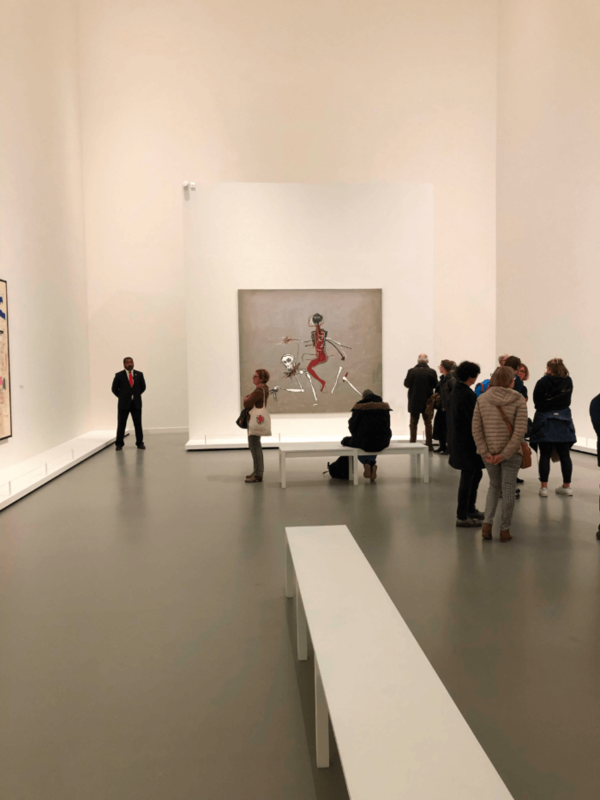 The Fondation Louis Vuitton aims to become part of the Ile-de-France cultural landscape and to rekindle interest in western Paris. 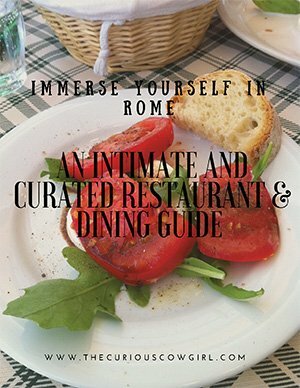 Time is ticking…..catch this amazing exhibit before it says, “au revoir” ! P.S. It will be cold in Paris in January, so if you need suggestions for what to pack, click here! 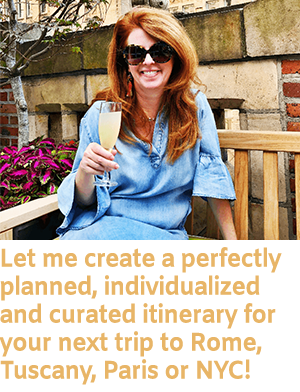 And, if you need help planning out any aspect of your trip to Paris, please email me at marythecurioscowgirl@gmail.com and let me know how I can help you!